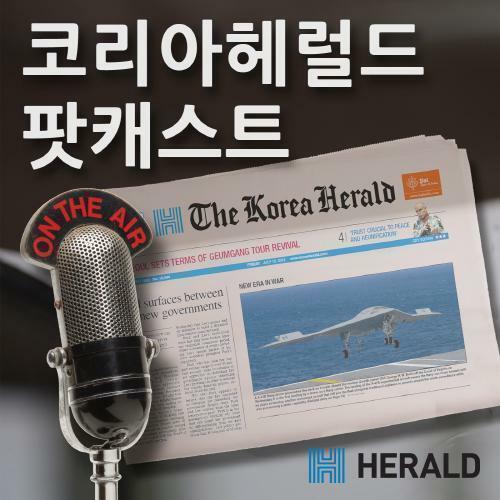 기사요약: 취임 후 백악관에서 보낸 첫 업무날인 23일 (현지시간), 트럼프 미국 대통령은 환태평양경제동반자협정 (TPP)을 탈퇴하는 행정명령에 사인했다. 이어, 북미자유무역협정 (NAFTA) 조약을 재협상하고 한국과의 자유무역협정도 다시 돌아볼 것이라고 예고해 심상치 않은 경제적 파동의 조짐이 보인다. On his first full weekday in office Monday, US President Donald Trump signed an executive action to abandon a multilateral trade deal involving 12 countries, underlining his tough trade policy and raising concerns over a possible renegotiation of the South Korea-US Free Trade Agreement. The Trans-Pacific Partnership, a free trade pact between 12 Asia-Pacific countries and a legacy of former President Barack Obama, was signed in February 2016 after five years of negotiations. It was considered a strategic move against China. Trump and his economic advisers have shown their strong opposition to free trade deals -- which have been a global trend since the mid-2000s -- citing a growing trade deficit with its trade partners. In addition to withdrawing from the TPP, the Trump administration also vowed to renegotiate the North American Free Trade Agreement. 기사요약: 6개월전 북미 등지에 출시되며 관심을 모은 증강현실 게임 ‘포켓몬고’가 24일 마침내 한국에 정식 출시하며 새로이 환영받고 있다. The hit augmented reality mobile game “Pokemon Go,” which took the world by storm last year, was officially released in South Korea on Tuesday. Available in Korean, “Pokemon Go” can be downloaded at the Google Play store and Apple’s App Store. “Pokemon Go,” released in global markets including the US in July 2016, is a GPS-based mobile game that involves users walking to real-life locations to capture virtual monsters, such as the famous character Pikachu, via their smartphones. It uses augmented reality technology, which overlays (or augments) digital images with a person’s view of the real world through a phone’s camera. Users capture Pokemon characters that are found by visiting locations marked on a map. Despite its worldwide popularity, “Pokemon Go” had not officially launched in Korea earlier, reportedly due to regulatory issues that blocked the game’s developer Niantic from accessing key Korean map data needed to run the game here.